The Gunners won their 11th consecutive game on Thursday with Danny Welbeck grabbing the only goal of the night in the 77th-minute to earn Arsenal a 1-0 win at Lisbon. 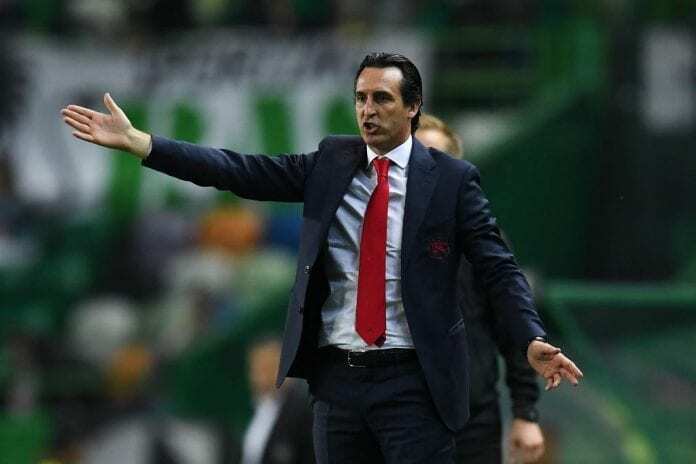 It means that Emery has not tasted defeat with Arsenal since August 18 in a Premier League match at Chelsea and he is now just three games shy of matching a club record of 14 wins between September and November 1987. But the Spaniard insists that his sole focus now lies with Arsenal’s trip to Crystal Palace in the Premier League on Sunday. “Three matches… that’s a lot of matches,” Emery said on Arsenal.com. “We are only thinking of the next match against Crystal Palace. We are also enjoying each moment with our supporters. “Today we were with them and they were with us, supporters who had come from Arsenal, from London or from here. For us, it’s very important that supporters are with us and enjoy it. I’m enjoying continuing the work, our process. “They have a high demand for us because every match is not easy for us. Historically, this has been very difficult for us and I know this. “We are thinking about three points at Crystal Palace but we know that it’s very difficult to win there. For us, continuing to win is what we want but we know it’s not easy and we can lose. “We’re only thinking about the best performance for us. We want to continue winning and we also want to continue to improve things. 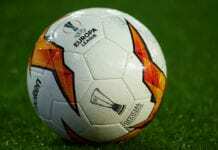 Arsenal leads Group E of the Europa League with nine points from three games.